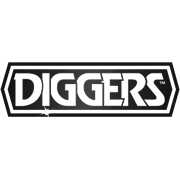 Diggers Paint Cleanup cleans and conditions paint brushes and rollers after use, removing both oil and water based paints. 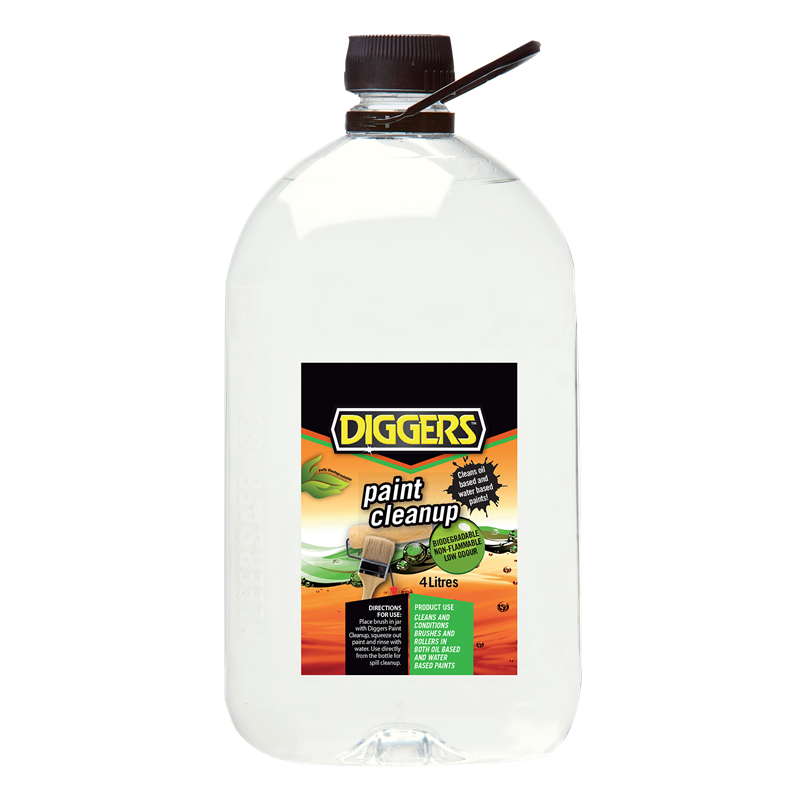 It can also be used to clean fresh paint spills from hard surfaces, textiles, and carpet. 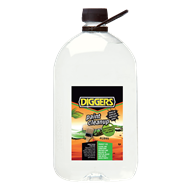 Diggers Paint Cleanup is low odour, non-flammable, and biodegradable.